Starting out as a beginner in SEO can be very daunting to say the least. 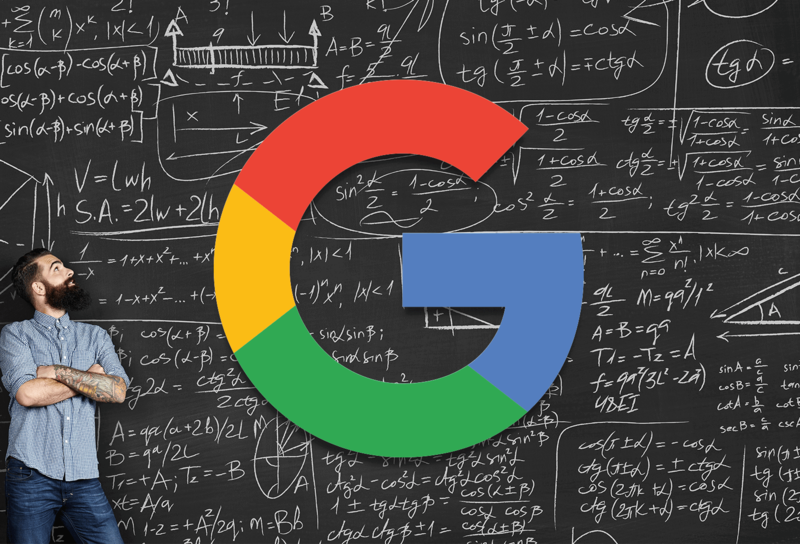 There’s a hundred and one things in the Google algorithm that you’re probably worried about. In this article, we guide you through 5 SEO tips that beginners should implement to ensure a smoother entry into SEO. Although not necessarily the biggest ranking factor, having quality content on your site is going to help your chances of ranking higher in the search engines with less links. Google is getting smarter each and every day, so having poorly written non-native content on your site is only going to make things harder for you moving forward. Let’s also not forget that good quality content is going to keep any visitors on your website longer, which is the goal right? So as you probably know by now, backlinks (when another website links to your website) make up a decent portion of the Google algorithm and help to dictate how highly your website ranks in the search engines and for what keywords. It’s very important to remember that no link is created equally and ensuring that only relevant sites are linking to you is important. Getting links from the cheapest places possible mean that everyone else has access to these links, the more of these you have pointing to your website, the lower your link score is likely to be. 10 great backlinks will always outdo 100 spammy links, so remember that. Link velocity is becoming more and more of the Google algorithm, meaning you shouldn’t be building links all at once and then forgetting about it and coming back to it 6 months later for another round. Think about it, is that what happens in the real world? No. Real sites acquire links gradually and you should make sure yours does too. User experience is now becoming more and more important in ranking your website on Google. Google knows if one of their users clicks onto your website and then returns to Google 5 seconds later. The more this happens, the more likely you are to be in Google’s bad books, so ensure that the content and structure of your site compliments exactly what the user is searching for. Stuffing your keyword in the page a hundred times might of worked back in 2008, but today, that couldn’t be further from the truth. Write your content naturally and once finished, have a scan through your content to see if the target keywords are in there a natural amount. Keyword density is more used these days as a negative ranking signal more than a positive one, so increasing your keyword density from 3% to 4% isn’t really going to give you that edge it used to. If anything it could be harmful. If you’re interested in letting us handle your SEO, take a look at our SEO page for more information, or get in touch with us on 02921 971 970 and one of the team will be happy to help you.